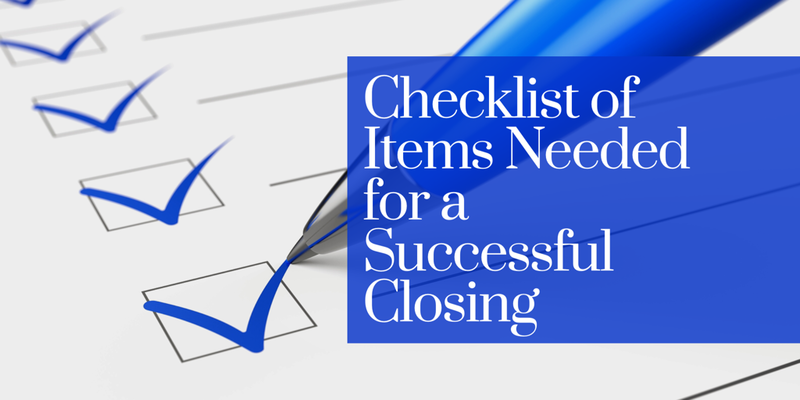 Whether you are purchasing a home or selling a house, knowing what to expect and being prepared at the “closing” can help eliminate stress and result in a pleasant experience. We understand how important this transaction is to you, and we are committed to consistently providing a level of service that prepares you for this final step in your real estate transaction. Contact us at (985) 674-5044 with any questions or concerns you have regarding the closing process!